In February, Microsoft promoted both its Windows Phone and Xbox Live Arcade releases as Must Have Games. Now they look to follow that promotion up – on Xbox 360 at least – with ‘Arcade Next,’ which runs from April 18 through May 9. At least three of the XBLA games are highly anticipated titles, and all four of them will include 400 GamerScore of Achievements (the new limit for XBLA games). No word on whether there will be an equivalent promotion for Windows Phone Xbox Live games, but it seems unlikely given the ‘Arcade’ moniker. Head past the break for screens, details, and our impressions of the next four XBLA heavy hitters, including Fable Heroes and Minecraft: Xbox 360 Edition. Our take: If you liked Jet Car Stunts on Windows Phone, you’ll love the Trials series. 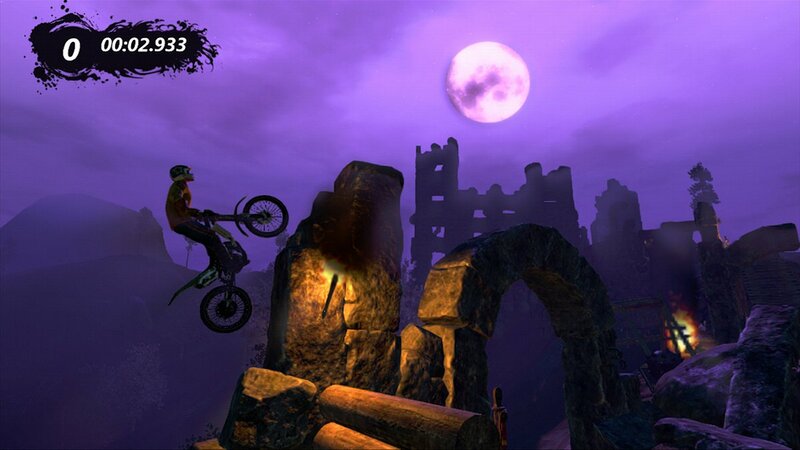 Trial-and-error isn’t my thing, but a great many people are crazy about the Trials series. Our take: Bloodforge has come out of nowhere, with very little hype until now. 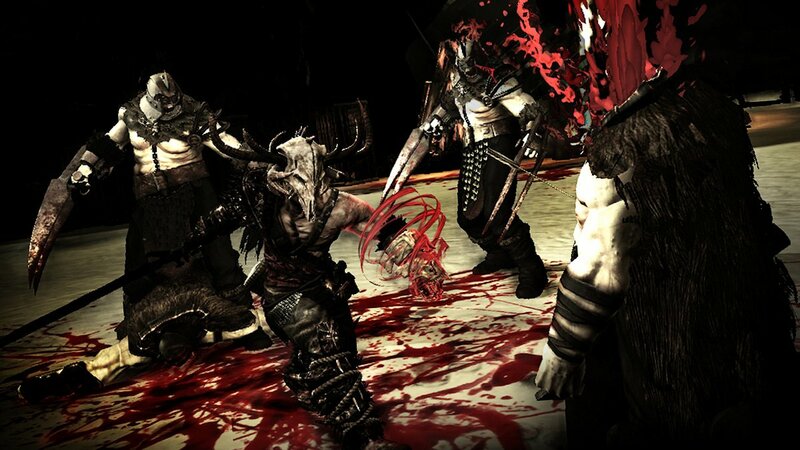 But its impressive and bloody visuals are definitely worth a look. Also, kudos to Climax Studios for naming the protagonist after Conan’s god Crom. 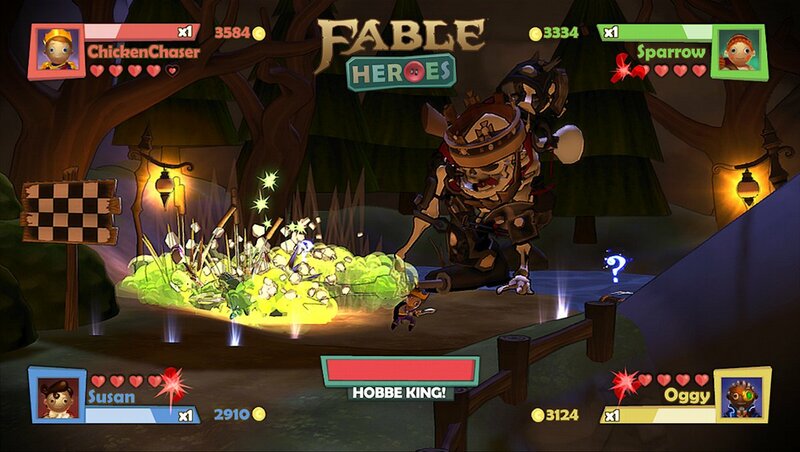 Our take: If you can get past the hideous characters, Fable Heroes looks like an excellent multiplayer beat-em-up. And it’s affordable! Connectivity between Heroes and the next Fable spin-off is cool too. 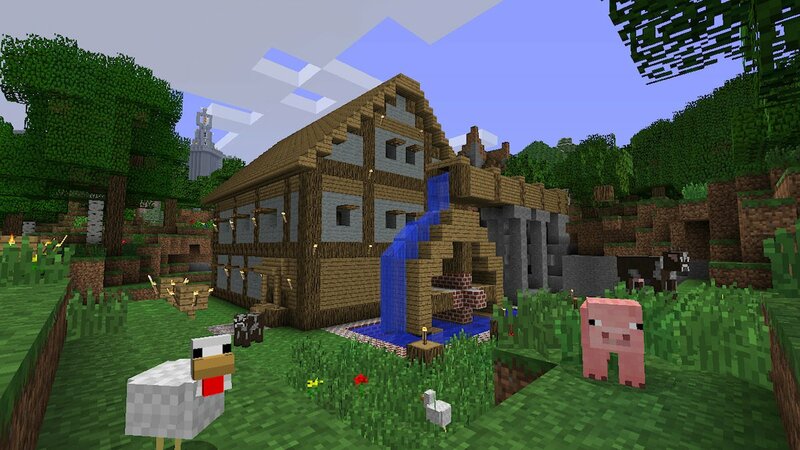 Our take: While Survivalcraft is a suitable Minecraft equivalent on Windows Phone, nothing beats the real thing. The Xbox 360 version of Minecraft probably won’t have the PC version’s extensive modding features, but split-screen, an enhanced controller interface, and Kinect features (promised in a future update) should still make it a console hit. $20 is a lot to pay for a Live Arcade game, but it is a bit cheaper than the PC version, and there will likely be sales down the road.